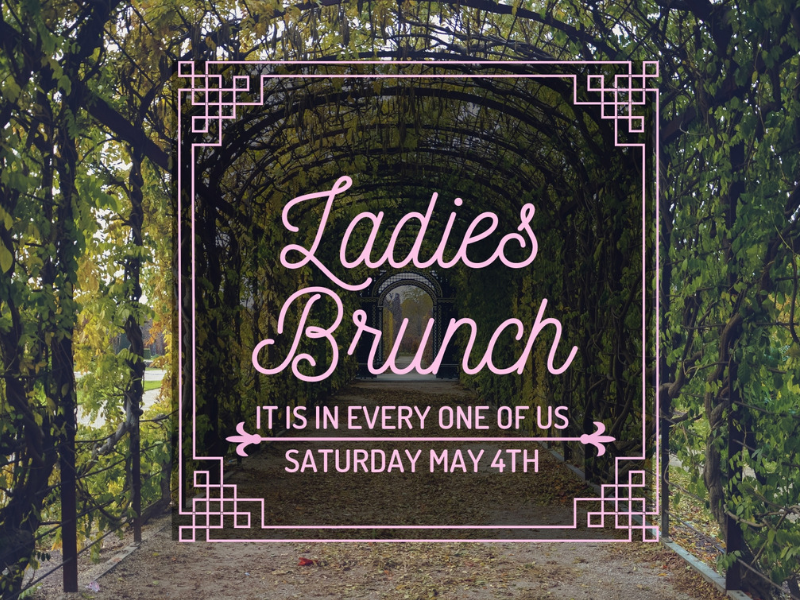 Join us for our Ladies Brunch with special guest speaker, Faith Roberts. The food promises to be delicious and the speaker will be inspiring and hilarious. Plus we will be giving away some great door prizes that will really enjoy. Mark your calendars and sign up you and your friends today.